There’s nothing more that I hate than wasting food. Having to toss out fresh produce or other foods I wasn’t able to finish knowing there are people starving in the world is just upsetting. So I try to use everything until the last drop when possible. But that can be a dangerous game. Food poisoning from spoiled food is very real. 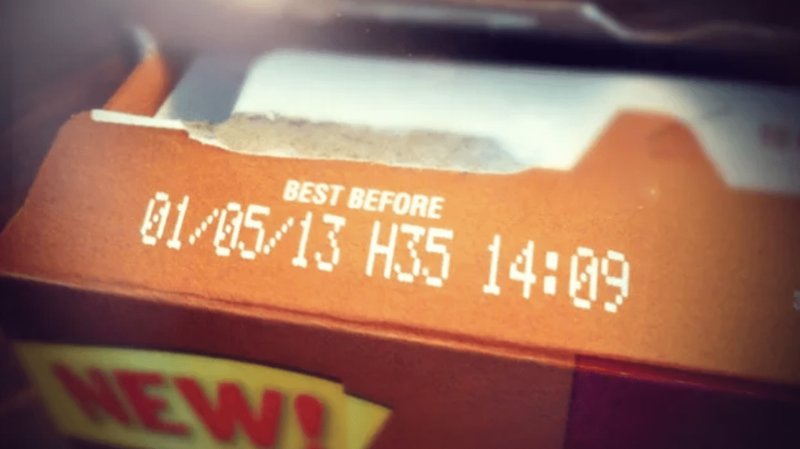 That’s why it’s so important to make sure you know your expiration date info in and out. But these dates don’t indicate expiration dates. These dates are used so that consumers and stores can determine how long the product will be of the best quality or how long it should be displayed for. In fact, manufacturers aren’t even required to list these dates, according to the USDA Food Safety and Inspection Service. 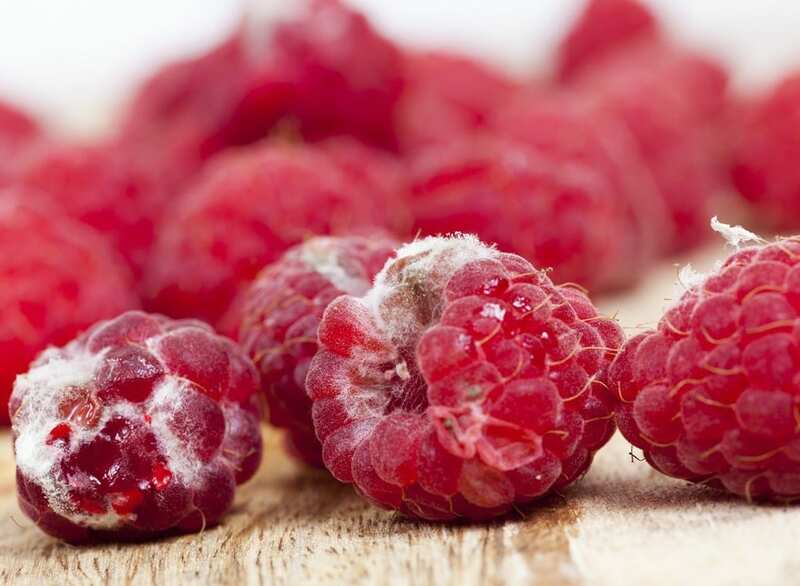 There are even some foods that the USDA FSIS says you can eat even if it has a little mold on it. So sometimes you’ll have to use your own judgment. But there are foods you do not want to take a gamble with. Leftovers only have a few days of life in them. Especially foods that have to be scooped since the repeated scooping exposes the food to bacteria. 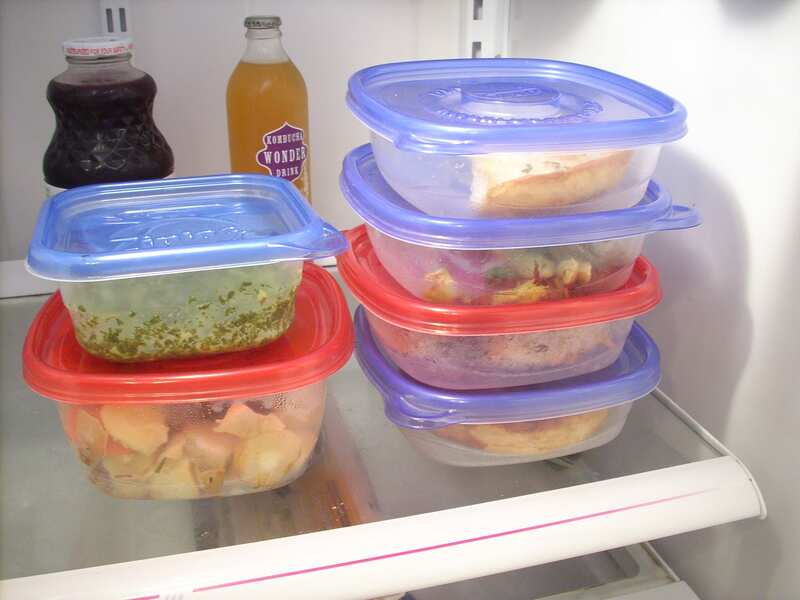 You can learn more about the shelf life of leftovers here. 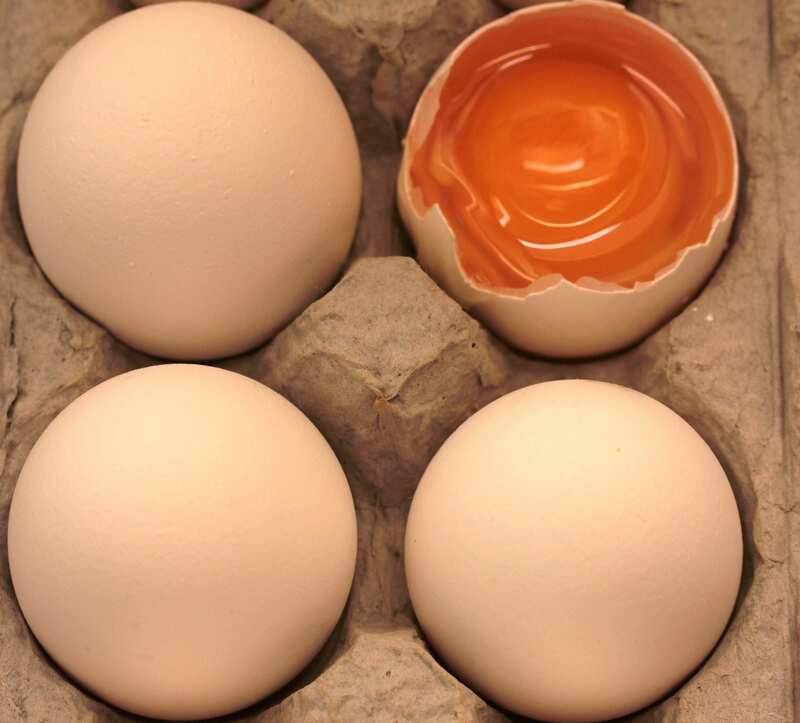 Liquid eggs are already out of their protective shell so they have a shorter shelf life. Despite the fact that they come in cardboard cartons. These items should definitely be thrown away once their expiration or best by date has passed whether the carton has been opened or not. 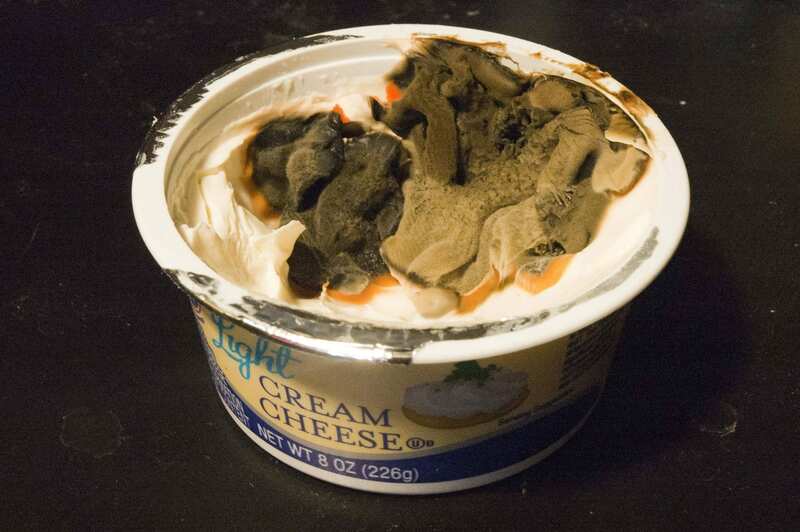 Soft cheeses are quick to grow mold and bacteria. 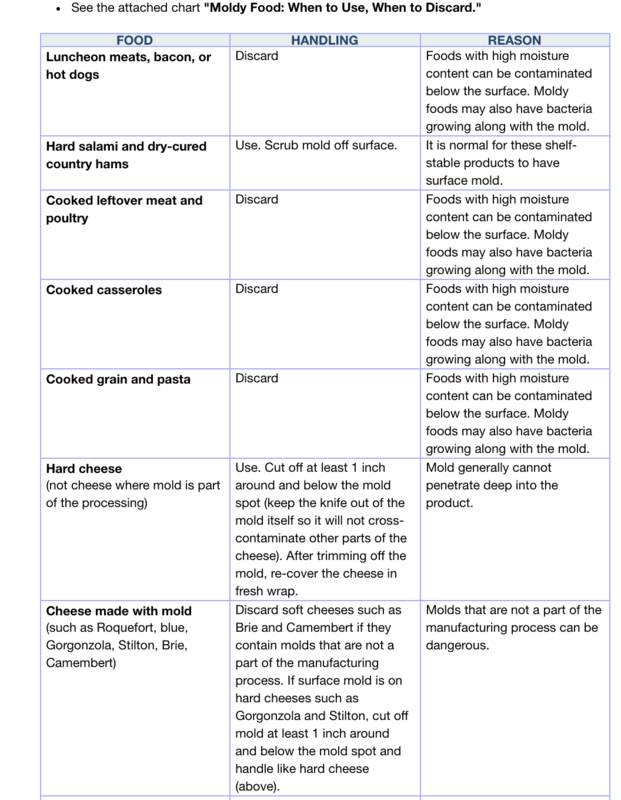 While some hard cheeses can be spared when mold starts to grow, the same doesn’t go for soft cheese. 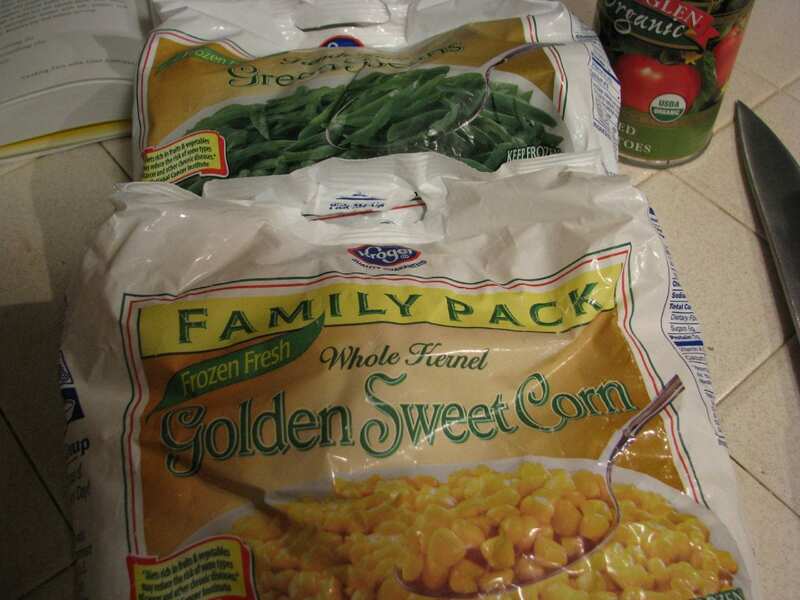 You’ll want to throw these out once their expiration date hits or at the first sign of spoilage. These also get exposed to lots of bacteria. Every time you dip in a finger, fork, or spoon, the jar is introduced to more bacteria. That’s why you’ll want to toss these once the expiration date hits. 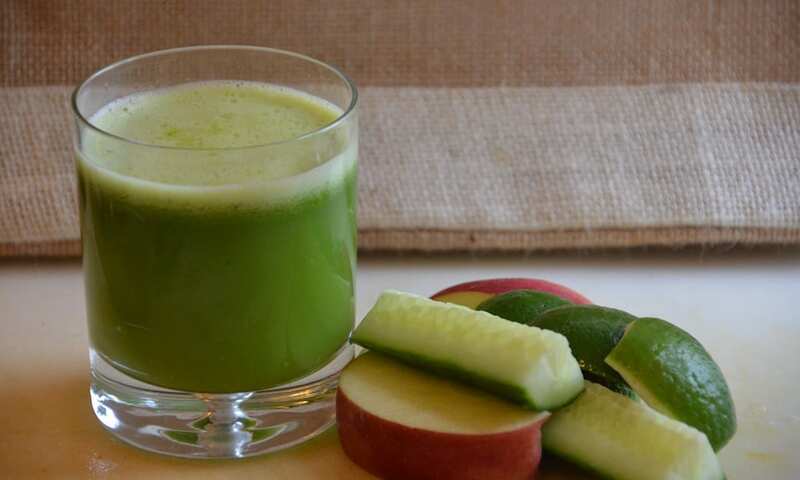 These juices aren’t pasteurized. That’s why they spoil so quickly. You’ve got a day or so to drink these before they spoil. Berries are at their peak freshness only three or so days after you bring them home from the grocery store. They start to get mushy and gross after three days. Blueberries last the longest but should also be thrown out once their expiration date hits or when they start too look yucky. Eat This, Not That! Source: Eat This, Not That! 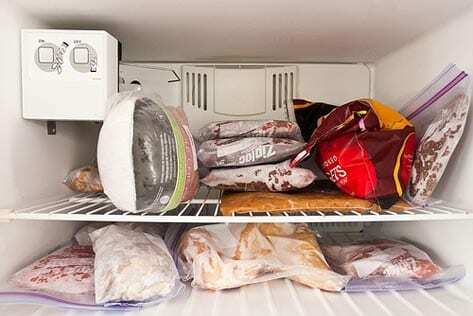 Fresh meat needs to go directly into the freezer or refrigerator once it comes home from the grocery store. If you’re putting it in the fridge, you have to cook it within a day or two. Otherwise, it should definitely go in the freezer. 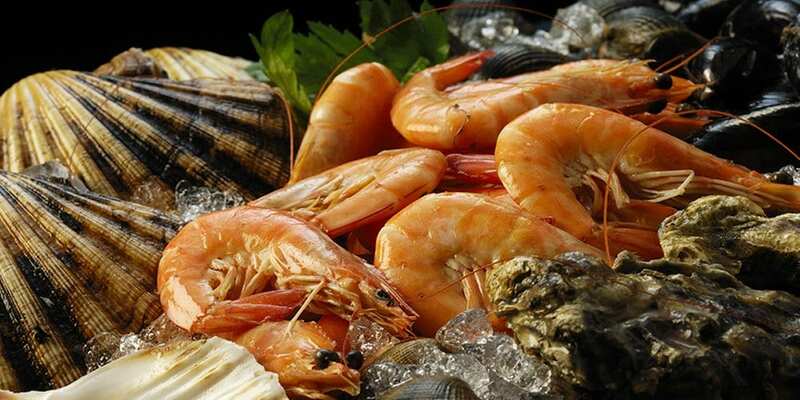 Shellfish has an even shorter shelf life than meat. It needs to be eaten within 24 hours. Otherwise, it needs to go in the freezer. 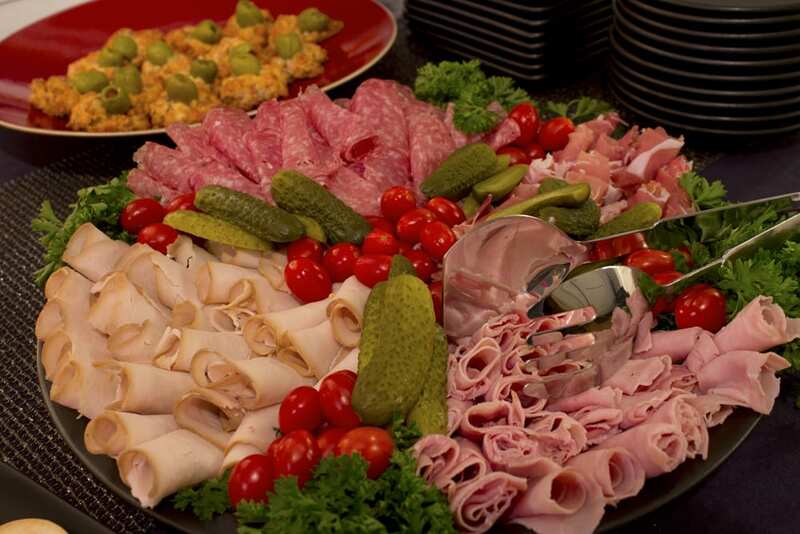 If your deli meat is the package kind, it will last a little longer. 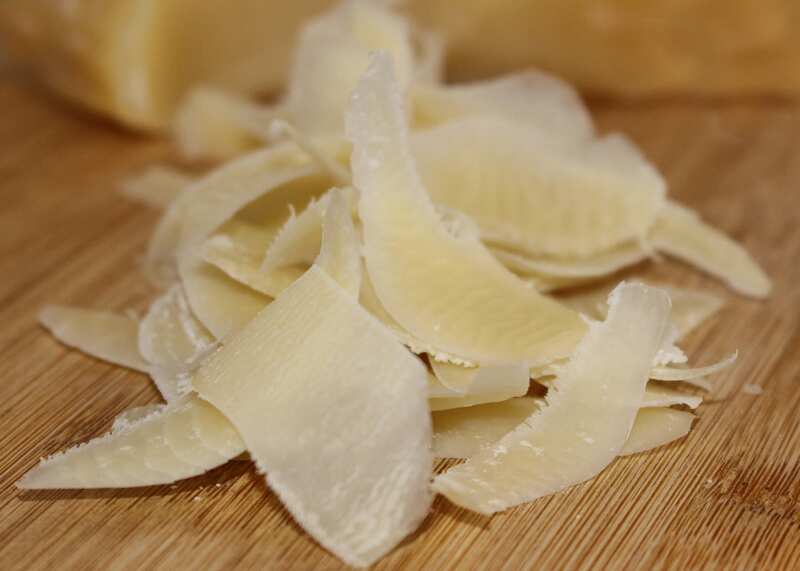 If it is freshly sliced, it will only last between 3 to 5 days. Buy only what you’ll be able to eat within that time. 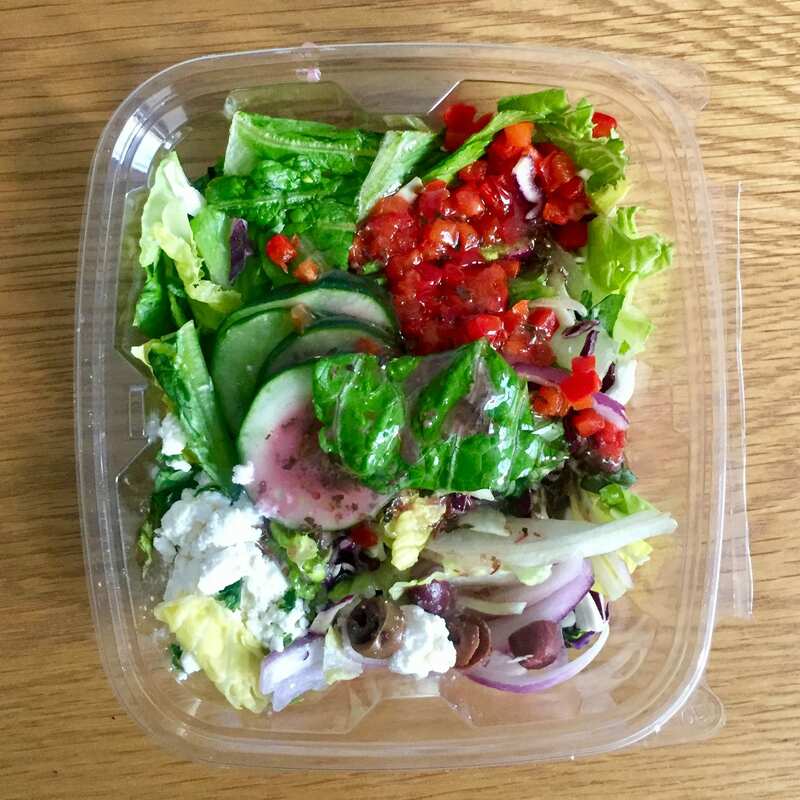 Pre-made salads are great for convenience but should be tossed out after their expirations dates. This is because they are handled when made and can be contaminated with bacteria when being cut up. This bacteria can grow and multiply to dangerous levels when consumed passed the sell-by date. 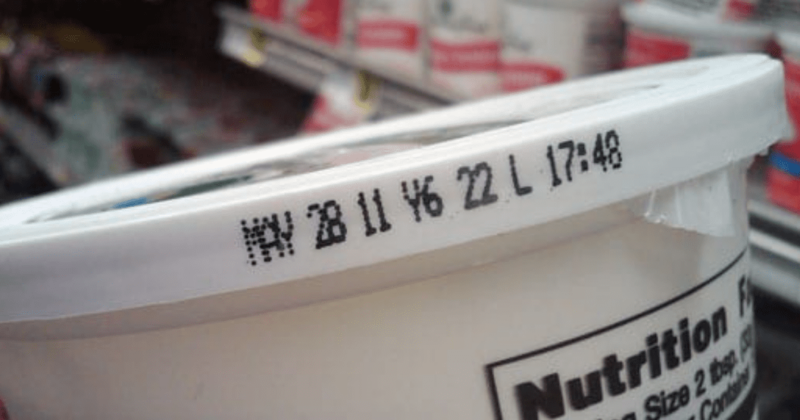 As mentioned before, not all foods are unsafe to eat past their expiration or marked dates. Hard cheeses are a sturdy food. 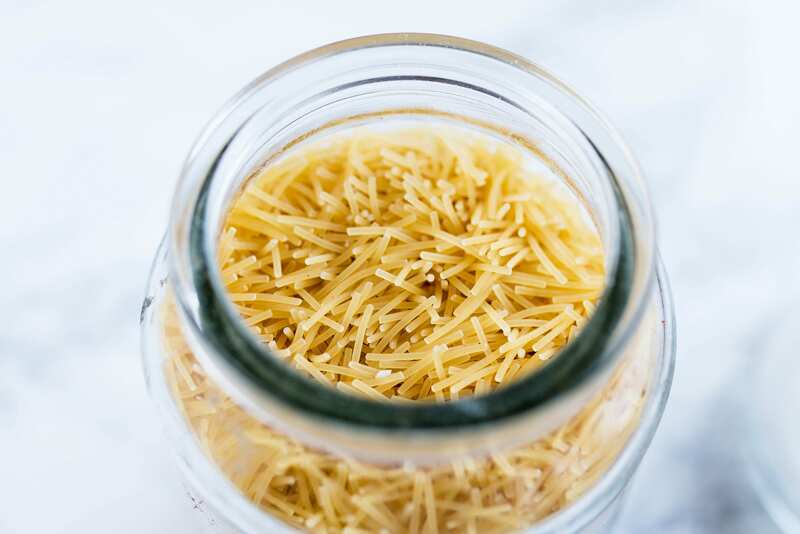 Cheeses like cheddar, swiss, and Parmesan will last a while in your fridge if you handle them with clean hands or gloves. 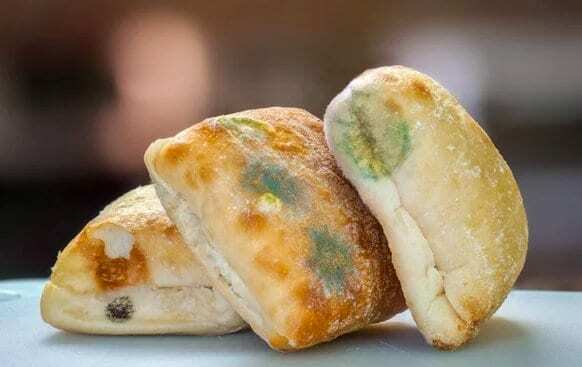 You can even eat them if they get moldy, just remove about 1-inch around the mold spot on all sides. 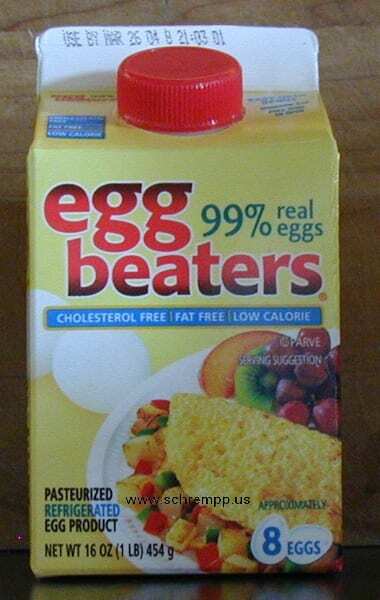 Whenever I see eggs on sale, I stock up because they will last for about three weeks after the sell by date if you keep them in your fridge. Their shells protect them from spoiling. Hard-boiled eggs, however, should be consumed within one week. The acidity in most kinds of vinegar wards off bacteria and acts as a natural preservative. 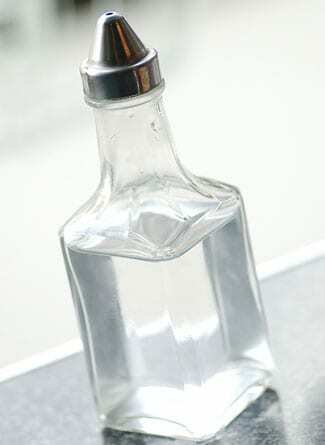 Some kinds of vinegar, like white vinegar, can even last indefinitely. Others may get a little cloudy but this shouldn’t change its taste or quality. Pasta won’t go bad if you keep in a cool dry place. It might lose some flavor or taste a little stale when you cook it but that’s only if its super old. It will still be safe to eat. 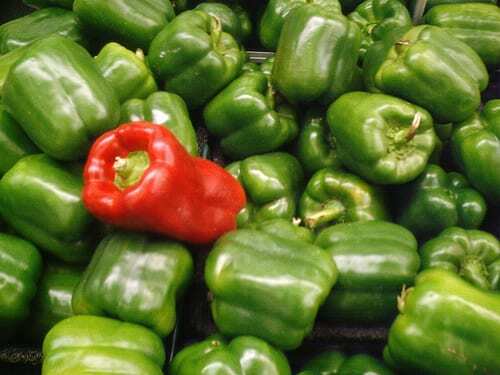 Peppers are a hardy piece of produce, especially green ones. They usually outlast other kinds of produce in your fridge and stay good for about two to three weeks. This is because they have a cell structure that prevents them from breaking down. You can toss them once they start to get wrinkled. Carrots stay longer in the fridge because they have a low respiration rate. 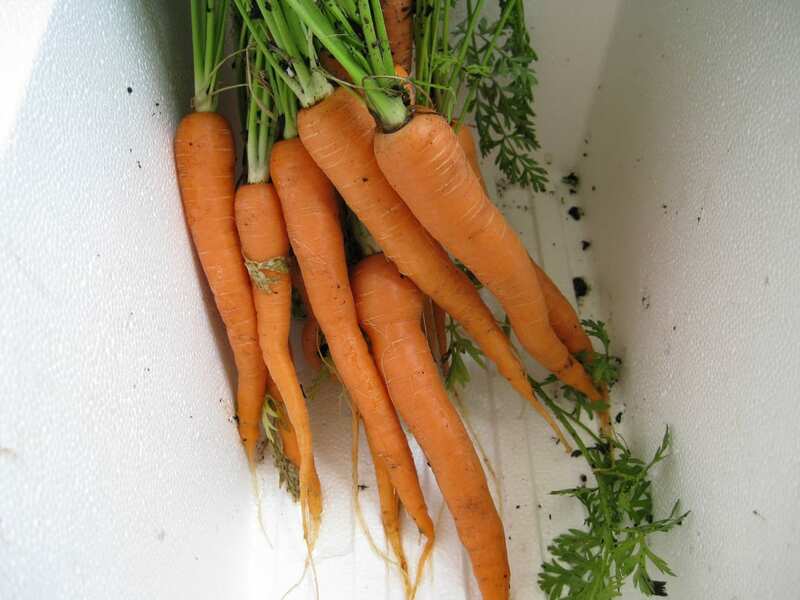 It’s best to cut their tops off to prevent the tops from sucking away moisture and nutrients from the carrot itself. It’s best to store your carrots in an unsealed ziplock bag inside your crisper drawer. 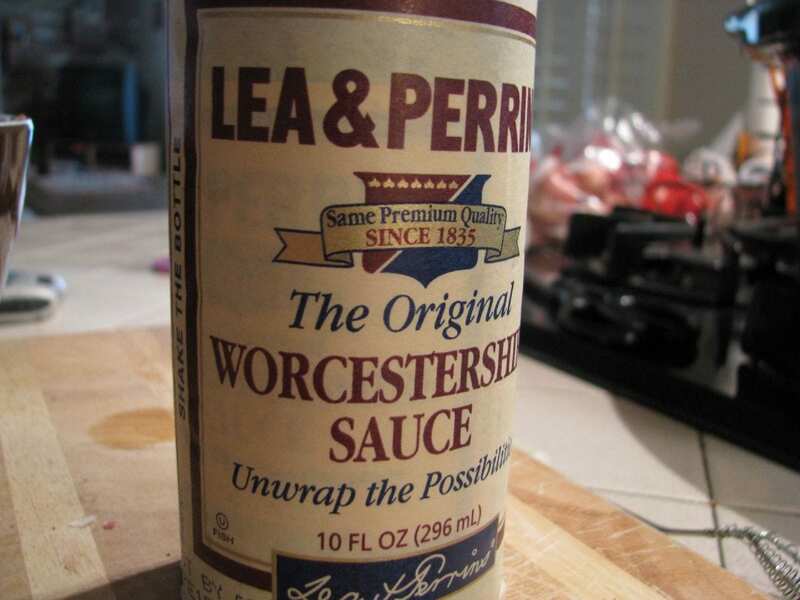 Worchestershire sauces lasts long whether it’s opened or not. An unopened bottle will last for 10 years. An opened bottle should be good for 2 to 3 years if kept in a cool, dark place. 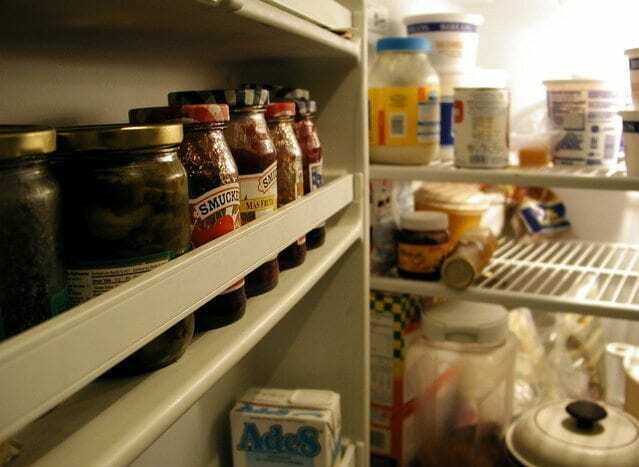 These foods are OK to eat after their expiration dates. However, they may be a little freezer burned which can affect the taste. They are still safe to eat as long as you don’t defrost then refreeze them. 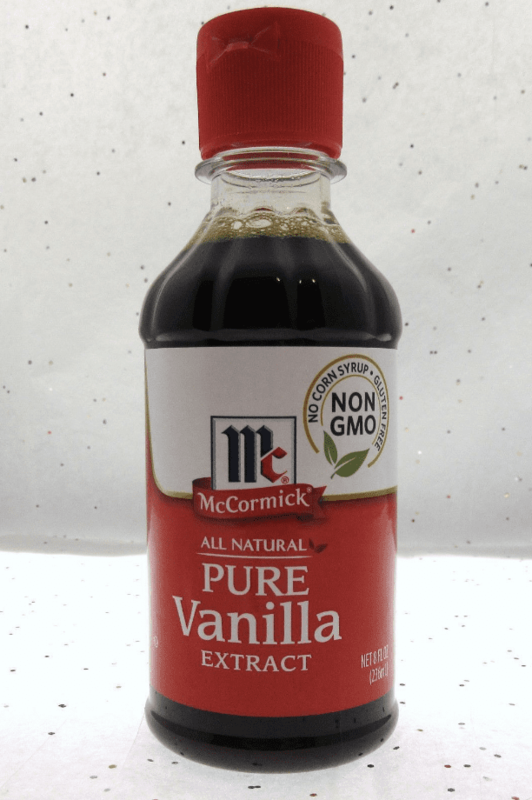 Extracts like vanilla, coffee, and almond have lots of alcohol in them. This helps them to last long, though their taste can alter after five years. Just be sure to store them away from light and heat. Extracts should not be kept in the fridge.